reach the final for the first time in 62 years! 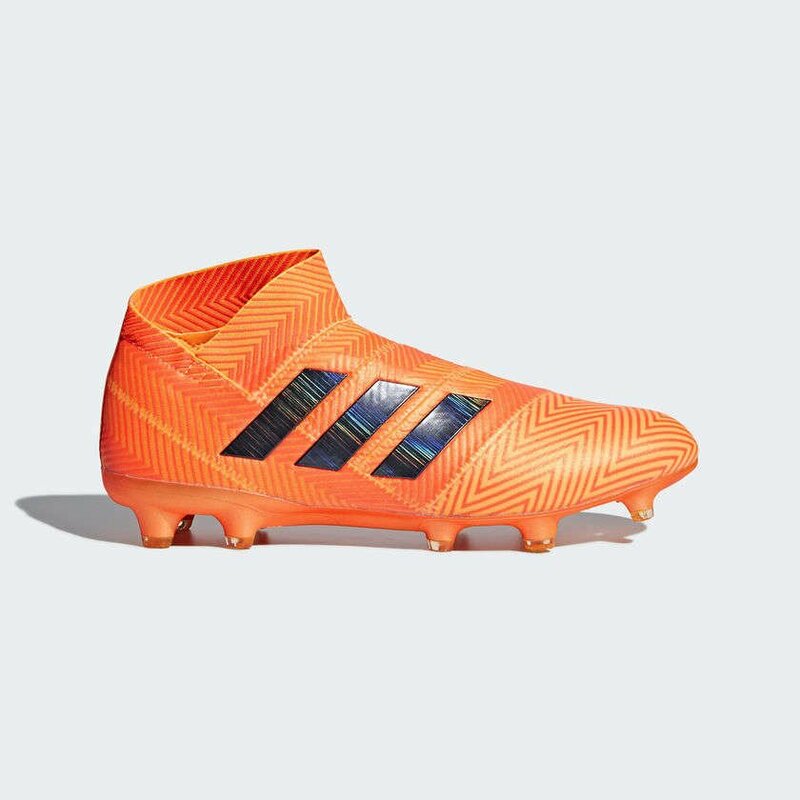 With amteaur footballers young and old across England will be inspired by their performance we look at what boots they are wearing and wear to buy them. 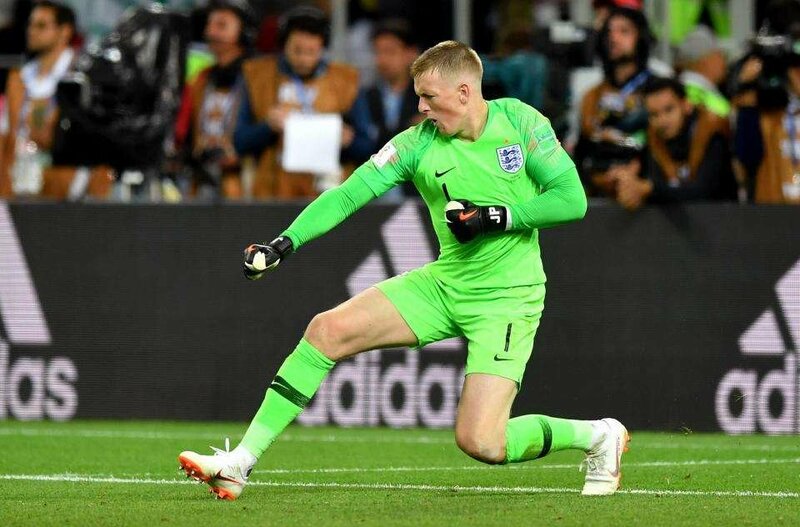 Jordan Pickford made his World Cup debut in the group stages against Tunisia has been immense between the posts. 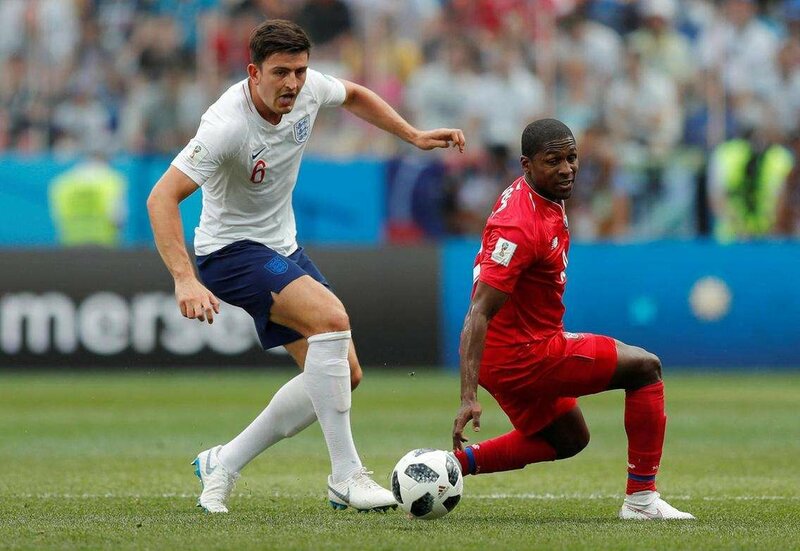 We though he is inexperienxed at this level he has a huge amount of beleif in his ability and that was justified as he saved a penatly against Colombia in the shoot-out as England progressed into the quarter final. Pickford went on to take 3 world class saves against Sweden in the quarter final and this proved again to be a match winning performance. His passing and distribution as the team play out from the back again excellent and Gareth Southgate was quick to praise the young man. The targeted traction of the Mercurial Vapor XII Pro footplate gives the keeper confidence when making those crucial saves. Another world cup debutante has been pivotal in Englands success at both ends of the pitch. At 6ft 4in he has been instrumental during set plays causing panic and confusion at the heart of the opposing defence. This has created space for other players like John Stone to capialise with goals against Panama. 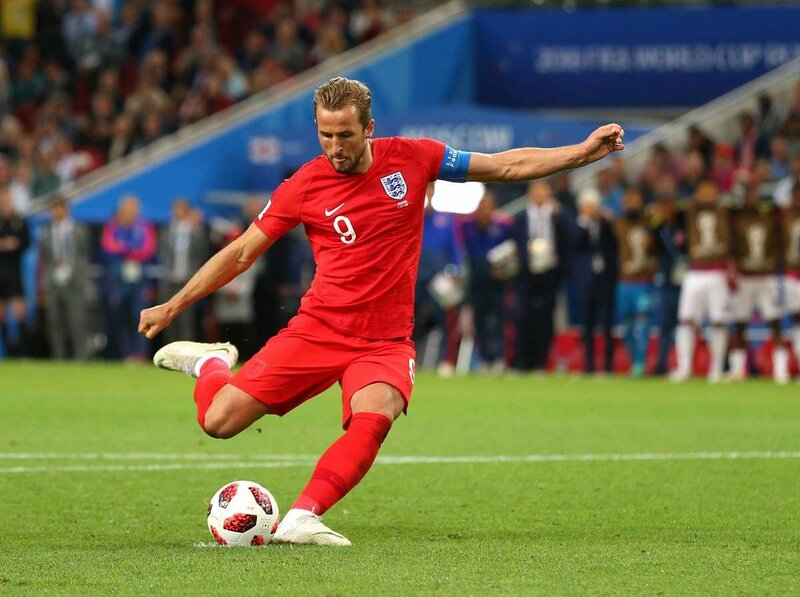 However, against Sweden it was Harry's moment to score a world cup goal in the quarter final. What a moment for him! Foot feel is everything with the Tiempo as the upper combines flyknit construction and premium kangaroo leather for ultimate control. At just 25 this lad love the big occasion and has scored many important goals for both club and country at the business end of season. 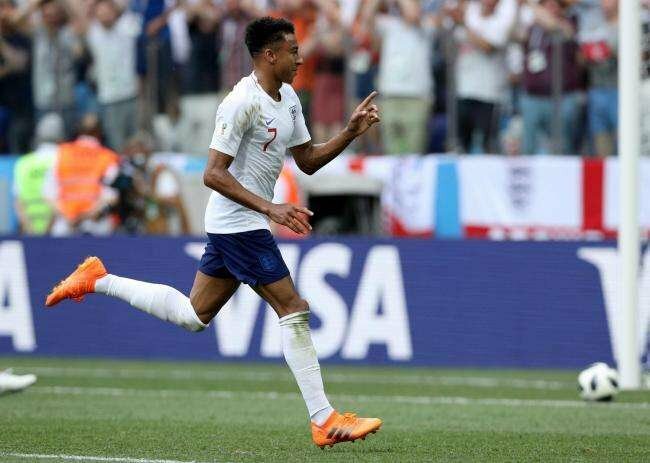 Lingard has been the 2nd hardest running midfielder in the whole World Cup having completed 15.4km against Colombia and back this up against against Sweden completing 12.1km. With a 93% pass completion he is critical when turning defence into attack. Lets not forget that wonderful curler he scored against Panama too! Put it simply these boots are designed for extreme agility for the game changer, and thats exactly what Jesse Lingard is all about. 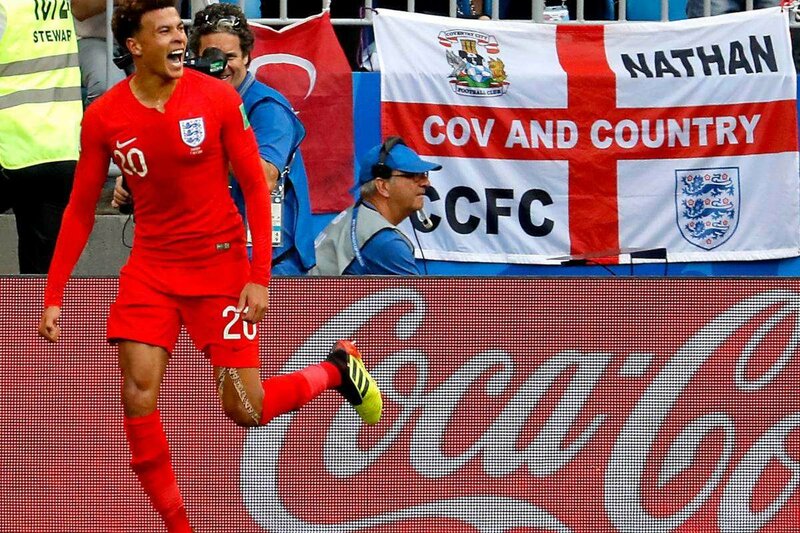 Another World Cup debutante at just 22 Dele Alli has struggled with a thigh complaint but against Sweden he made his trade mark late run into the area and latched on your fine Jesse Lingard cross to secure Englands 2-0 win. Hopefully in the Semi Final we will see him further up the pitch interchanging with Harry Kane as they do for their club Tottenham Hotspur. 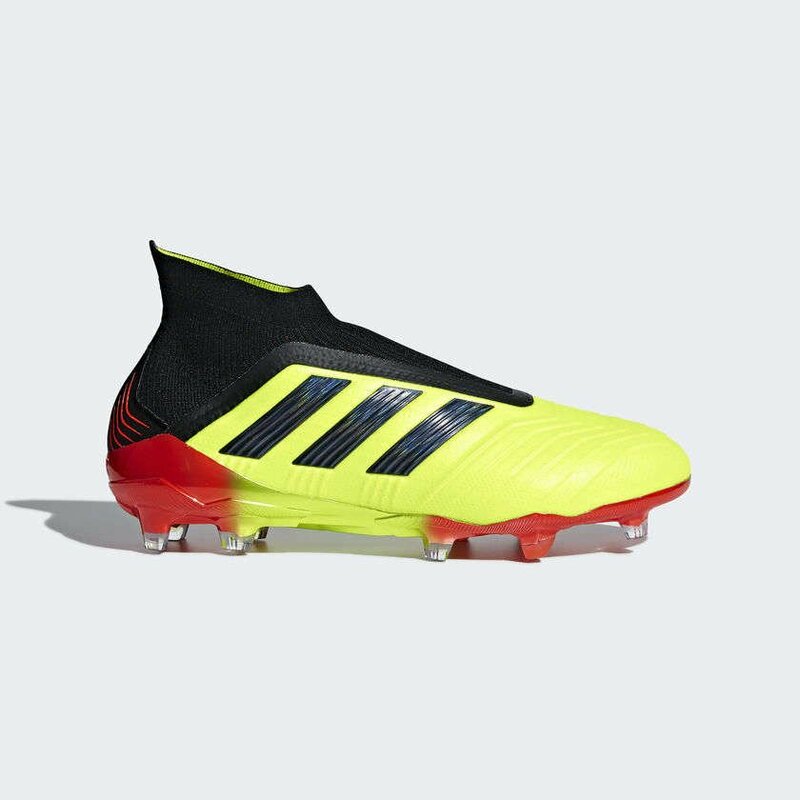 The adidas Predator 18+ is the stand out boot, the Predator brand has been at the fore front of boot technology for 20 years and this year they release it in Solar Yellow so its unmissible on the pitch. 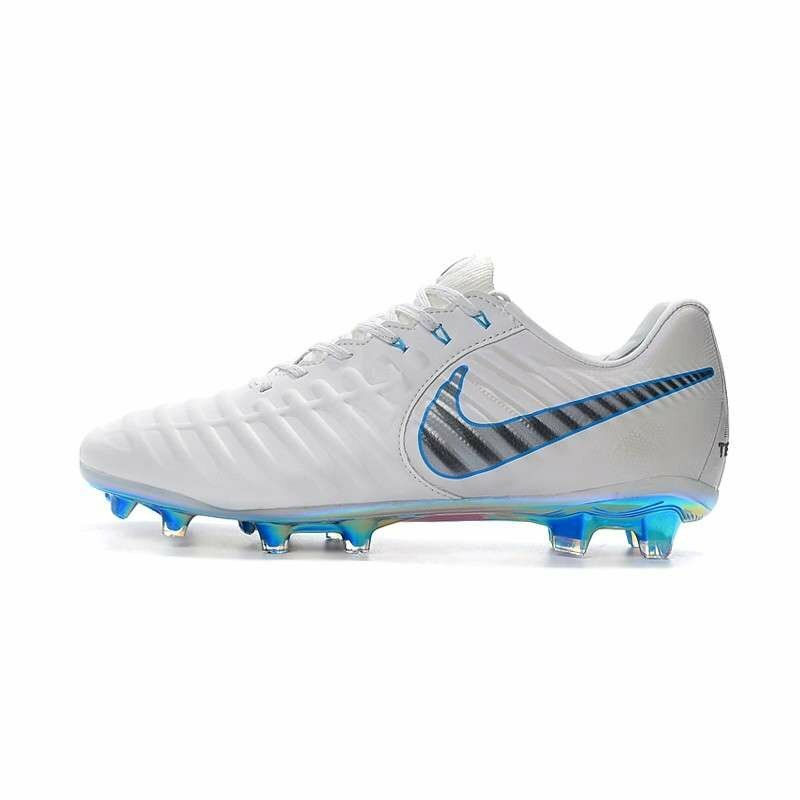 The key features are lock down support without laces, and this provides a clean contact area to ensure you strike the ball sweetly with every chance on goal. There is a cheeky bit of boost in the forefoot to give comfort on firm ground for the full 90mins. 6 goals in his first World Cup so far with 2 games to play. Harry Kane is on for the Golden Boot to back up his 40 club goals for Tottenham last season. 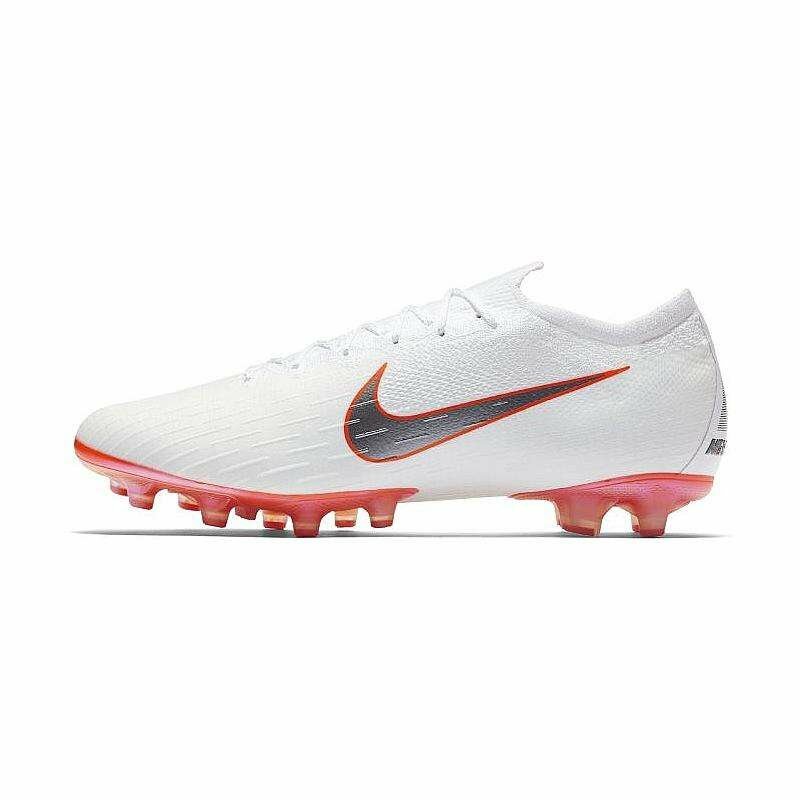 If your a goal scorer then you need to wear the same boots as Harry Kane. 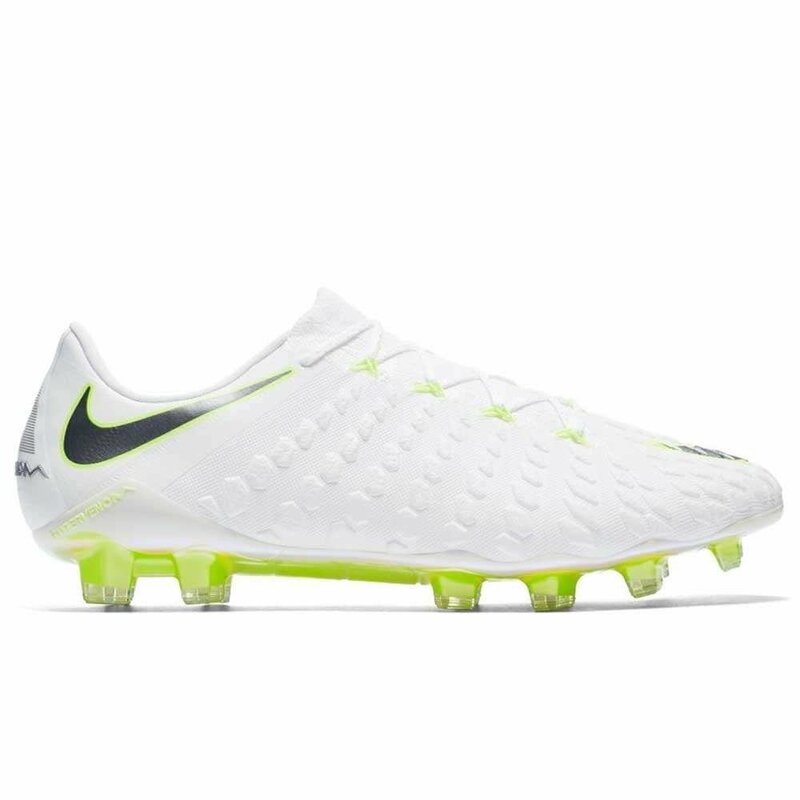 Get yourself into a pair of Nike Hypervenom III Elite for the start for the 2018/19 season.